London Hotels, Guest houses and bed & breakfast accommodation in around near South Kensington all with real-time, confirmed online reservations. 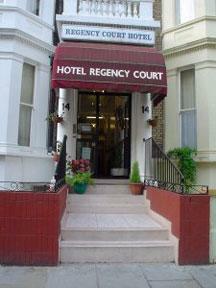 London Hotels in South Kensington offering cheap rates for business, leisure, family holidays, vacations. South Kensington is a district in the Royal Borough of Kensington and Chelsea. It is a built-up area located 2.4 miles (3.9 km) west south-west of Charing Cross. The smaller neighborhood around Gloucester Road tube station can also be considered part of South Kensington, as well as the institution area around Exhibition Road, which includes such famous names as the Natural History Museum, Science Museum, Royal Albert Hall, Imperial College, Victoria and Albert Museum, and the Royal College of Music, although this part is officially part of the small area known as Knightsbridge. Although the postcode SW7 stands for South Kensington, some parts of Kensington also fall under this postcode. Only the area south of Cromwell Road is regarded as South Kensington. 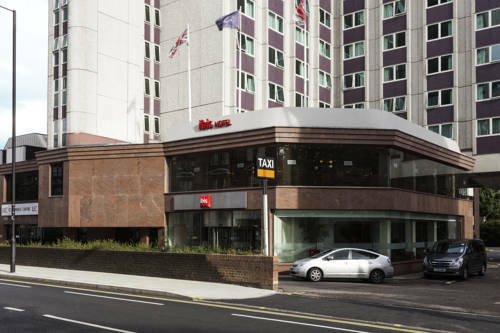 The Ibis London Earl's Court is located in West London, 500 m from Earl's Court exhibition centre, 2 min from West Brompton and 5 min from Earl's Court underground stations (District & Piccadilly lines). 3km from Knightsbridge. Simplicity and comfort. We can often save you more than the cost of our competitors alone. So why not book today ? The hotel is in Kensington. It is two-minutes from Earls Court station. Ensuite rooms option available.